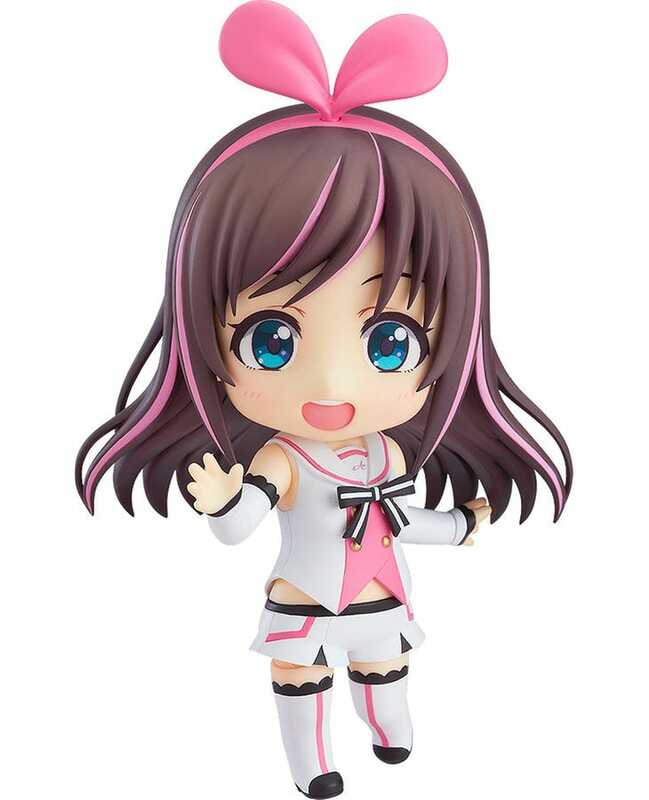 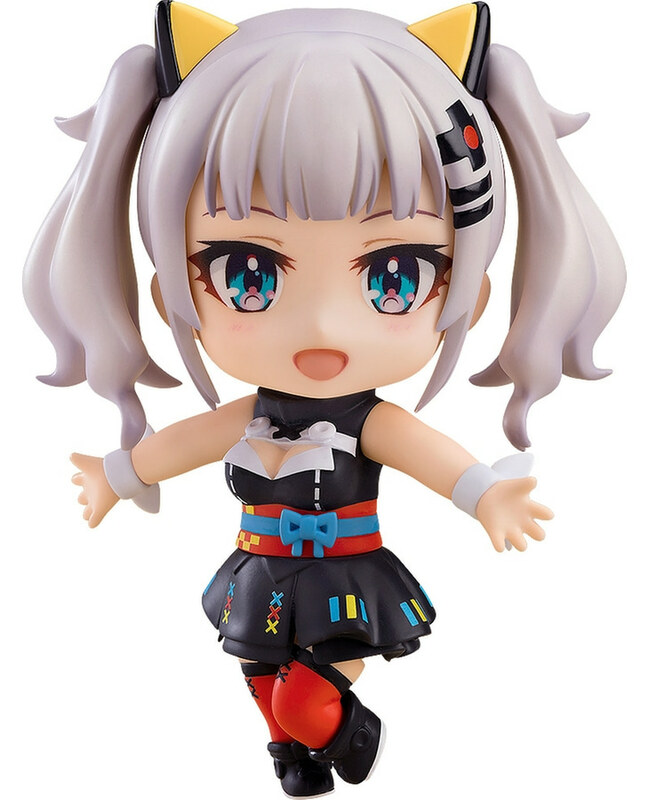 The popular virtual YouTuber Noja Loli Ojisan is joining the Nendoroids! 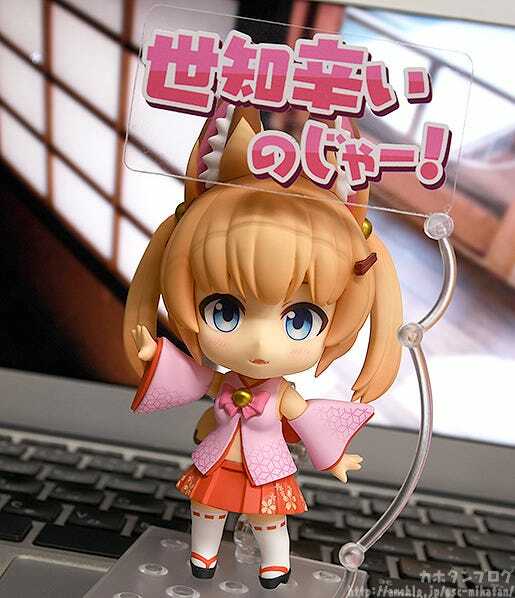 One face plate is included of Noja Loli Ojisan’s never-changing, lovable standard expression. 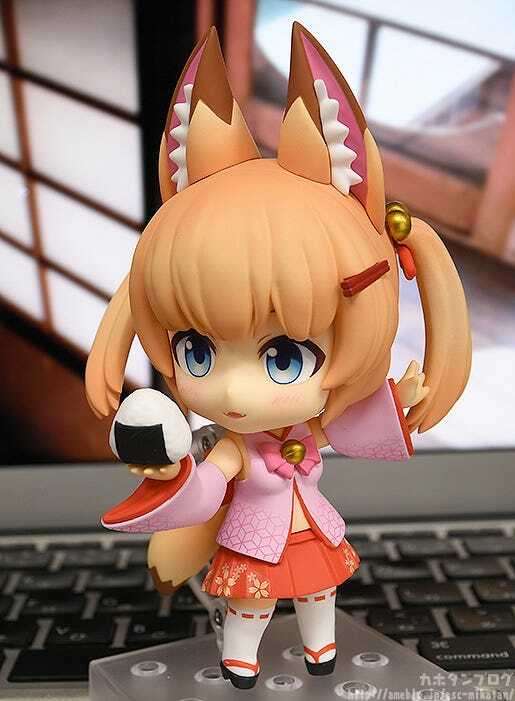 A rice ball, chocolate snack sticks and various phrase plates are included as optional parts! 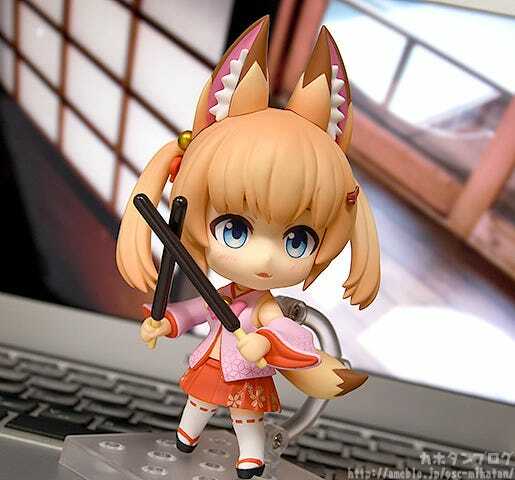 Have fun creating various scenes from Noja Loli Ojisan’s videos! 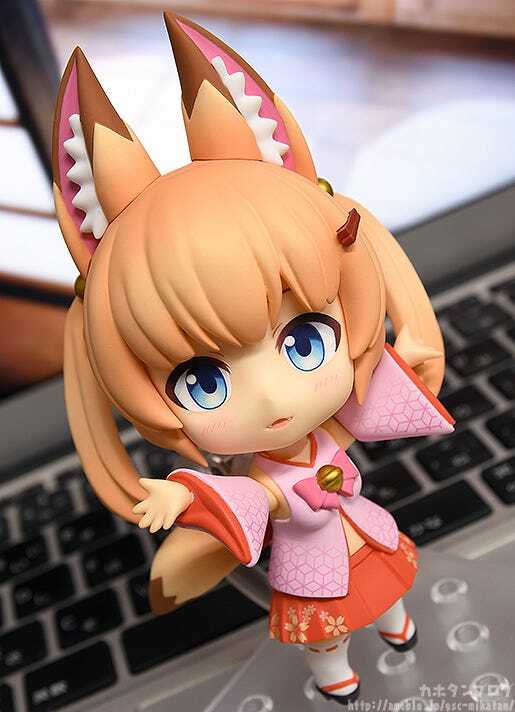 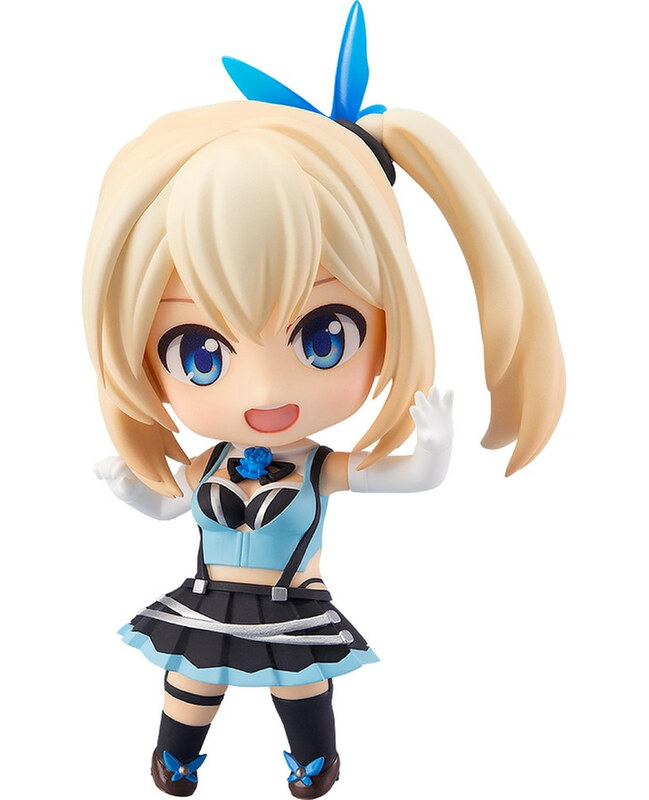 Virtual YouTuber Noja Loli Ojisan (Nekomasu) has arrived as an adorable Nendoroid! 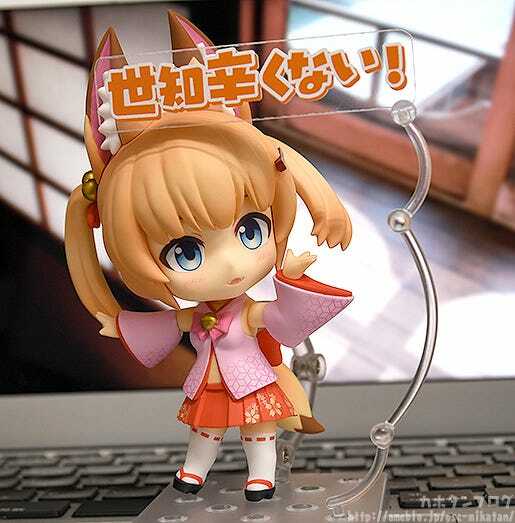 And check out that “It’s a cruel world Noja!” phrase plate and stand! 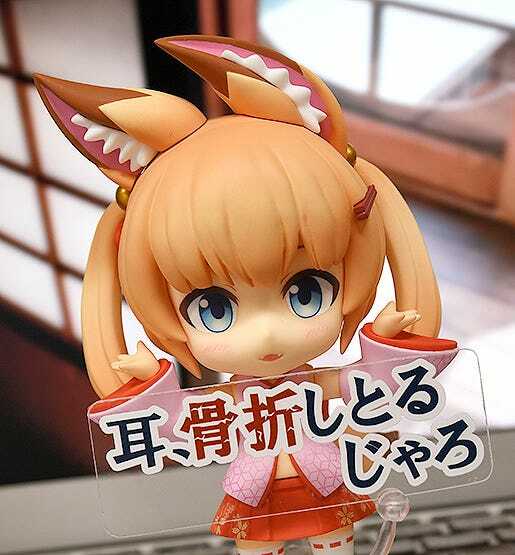 A “The world’s not so cruel!” phrase plate is included as well! 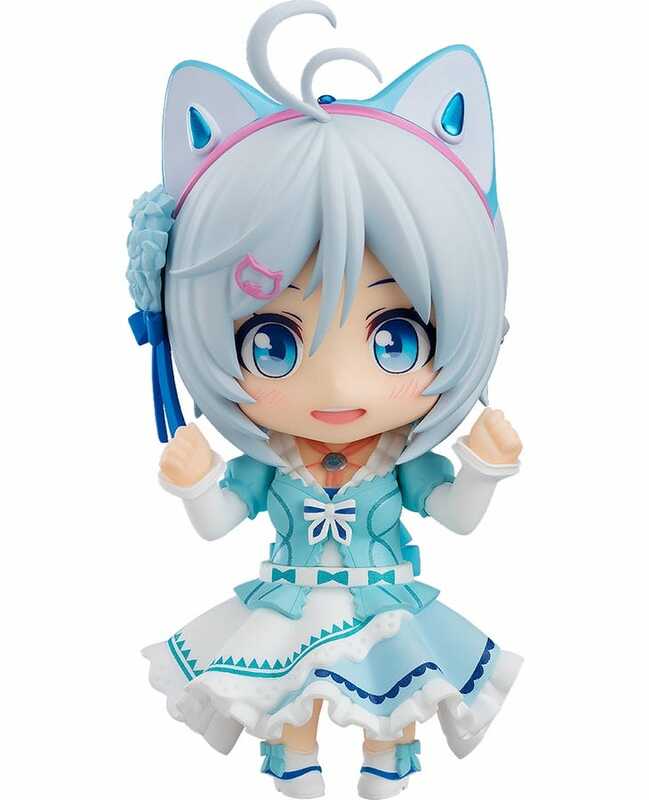 Only one face plate is included to match Noja Loli Ojisan’s single expression, but through different poses and phrase plates it really feels like the expression changes! 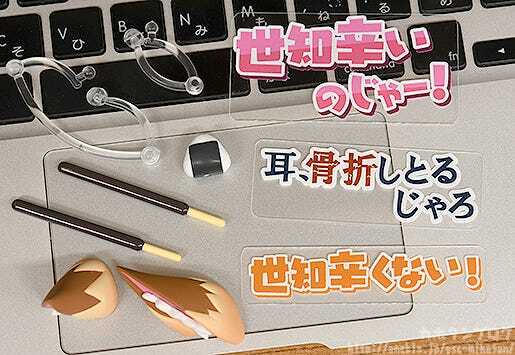 An “Ah, my ears are totally broken” phrase plate is included as well! 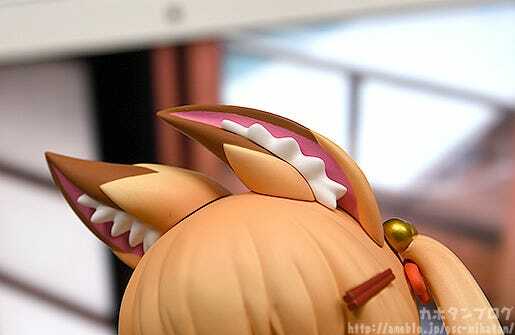 Despite being soft fox ears you can certainly tell how bent they are! 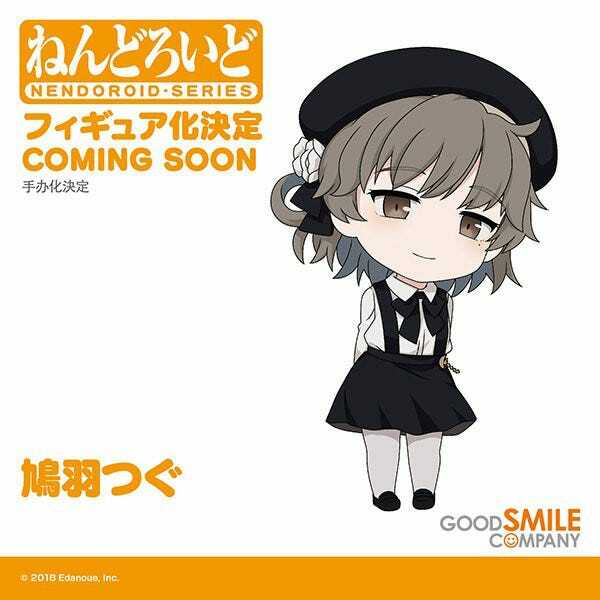 So, while only one face plate is included, various optional parts are included, making for a fun, feature-filled Nendoroid. 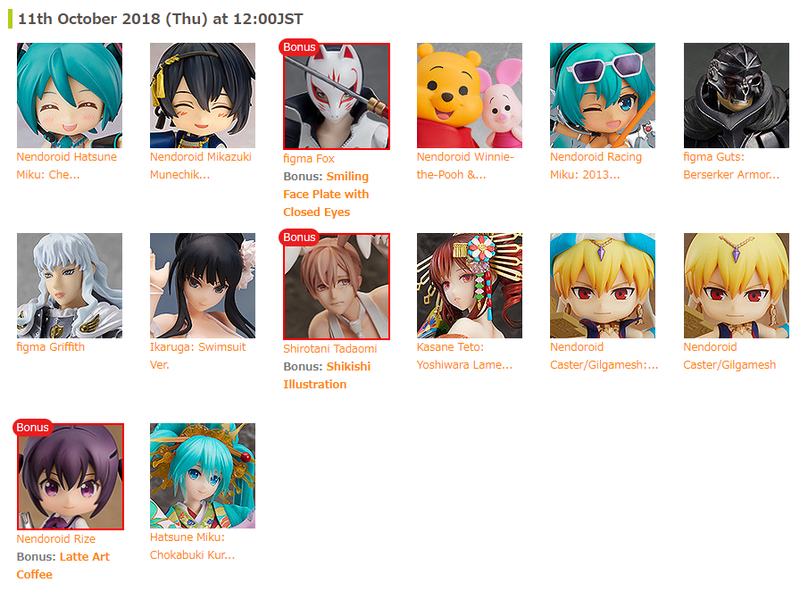 The following items are either set for release or in planning! 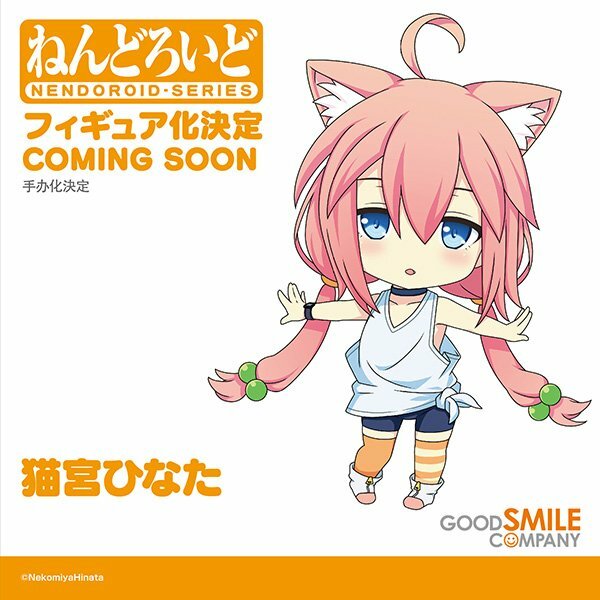 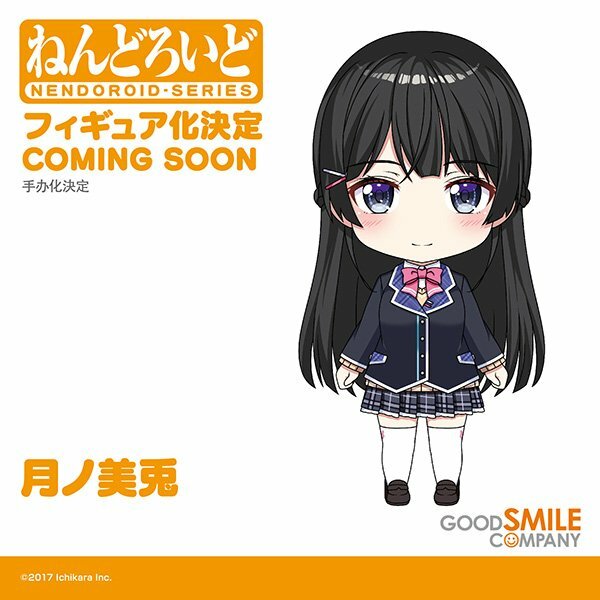 Preorders from the GOODSMILE ONLINE SHOP available until the 18th of October (Thu) at 12:00JST!